At Dental Solutions of Little Rock, we focus on quality care and the total well being of our patients’ smiles. Our dentists have provided thousands of porcelain veneers and received extensive training in cosmetic dentistry techniques. In most cases, dental veneers are combined with other types of restorations to restore our patients’ smiles while also enhancing their quality of life. Before we complete a smile makeover with porcelain veneers, we create a “wax up” model for our Little Rock patients to see for themselves. An impression is taken of the teeth and is used to create a model with custom designed veneers that the patient can inspect and provide feedback on. This allows us to create a perfect smile from the very beginning. Once the patient is ready to begin, the teeth are shaped and an impression is taken which is used to create the custom designed veneers. A esthetic temporary restoration which resembles the permanent restoration is placed over the teeth and in approximately 2 weeks, the permanent veneers will be ready to bond into place. 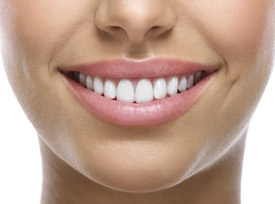 We also provide no-prep veneers in selective cases. I had all my teeth veneered at Dental Solutions of Little Rock and could not be more pleased. Very professional and super friendly! That is why I travel from Searcy to Little Rock to have my teeth cared for by this group. They actually make it a joy to have dental appointments! 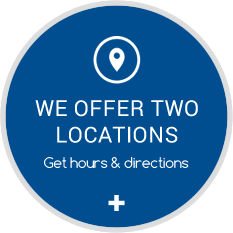 Many people come to Dental Solutions of Little Rock for a second opinion. If you have been told that you need excessive dental work, we are happy to discuss your options with you. In many cases other types of treatments that are far more conservative such as whitening can be implemented to reduce the amount of work necessary. There is no such thing as a one-size-fits-all dental therapy. Each one of our patients and their goals are unique. Schedule a no-pressure veneer consultation with one of our dentists today by contacting us today.